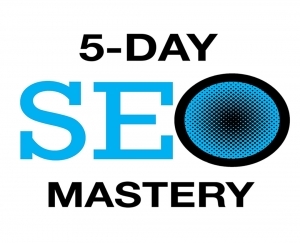 The Stress-Free Way to Finally Understand Search Engine Optimization! Grab Your Seat Before We’re Sold Out! 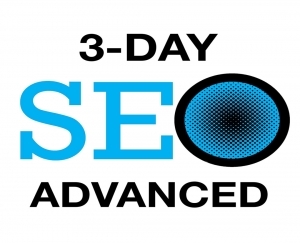 Our 5 Day Complete SEO Training Workshop is our most comprehensive training class that coves everything you’ll need to know to start getting real results right away. We cover all of the basic strategies and techniques on how to generate qualified traffic to your website in the shortest time possible. 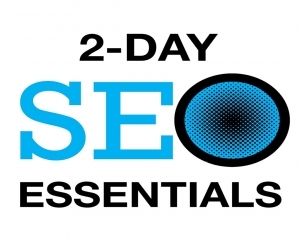 This Complete SEO Training Workshop also includes many advanced techniques and strategies that will help you determine what you will need to do to beat your competitors. New – Keyword forensics — discover research techniques that will get you outside of the mainstream thinking and help open up completely new windows of high-value traffic into your site. Keyword forensics is a brand new session to show you how you can explore even the hidden evidence of your buying audiences search behavior, very quickly. New – Panda, Penguin, Hummingbird & Project Owl, FRED? — get the latest insights on all major Google changes. New – Content development made easy — learn a myriad of ways for developing high-quality, engaging content that will both satisfy your visitor’s initial search query as well as compel them to respond to your offers. New – The immense power of Blogging — discover the best ways to utilize your blog to its fullest potential while generating followers and leads like never before. New – Competitive Intelligence — we’ll show you how to evaluate everything that’s making your competitors successful so you can find ways to improve your site to leapfrog over them. New – The Missing Element in SEO — learn how to never run up against a brick wall with your Web site. A unique, original and inspiring session that will stir up your idea excellence and lead you to more SEO profit centers for your business. New – Natural Language Processing (semantic search) — learn how to work with one of the latest and most powerful white hat influences in the SEO/SEM industry. New – Power of internal linking — learn how to use the power of your own Web site the proper way when it comes to linking – all 100% White hat! Check Out Everything We’ll Show You! Certification Awards 5:00 to 5:30 p.m.
Register now to attend a Search Engine Workshop . 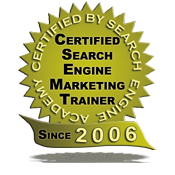 . . the premiere onsite search engine marketing workshops in the world! 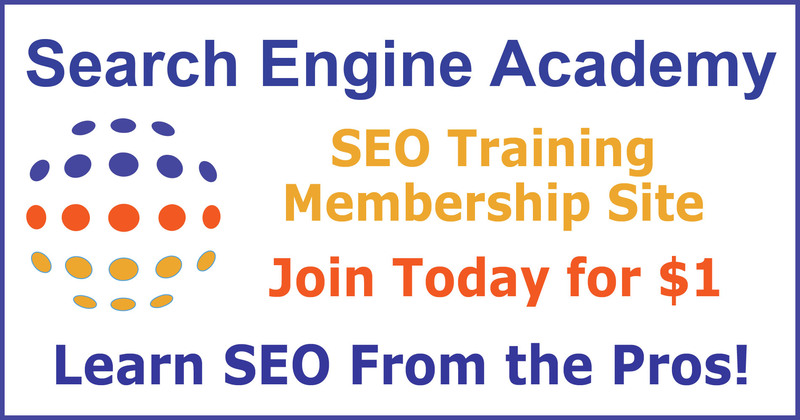 One of the best aspects of taking your SEO training class with us is the full 6 months of post-class mentoring you’ll receive after class is over. That’s right, once you head back to the office and start working on your site, you’ll have direct access to our trainers to ask questions, get feedback on the work you’ve already done or simply ask for an opinion on what you can do next. It’s one of the most valuable “Bonus Items” we provide and it’s something you won’t find offered by ANY other SEO training program.